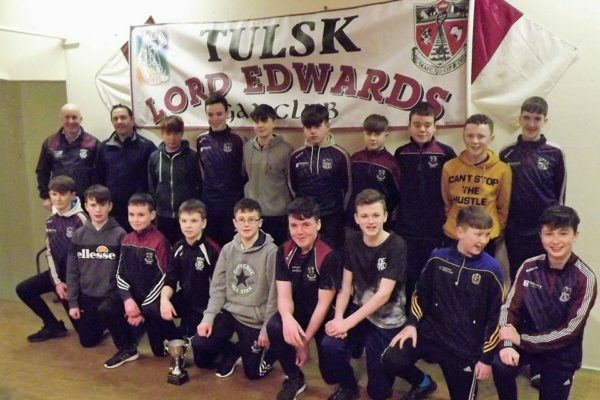 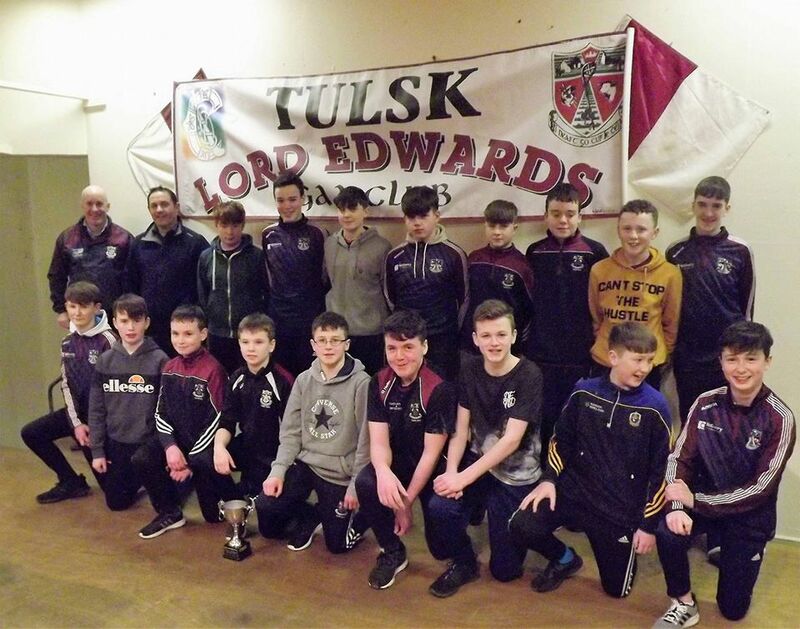 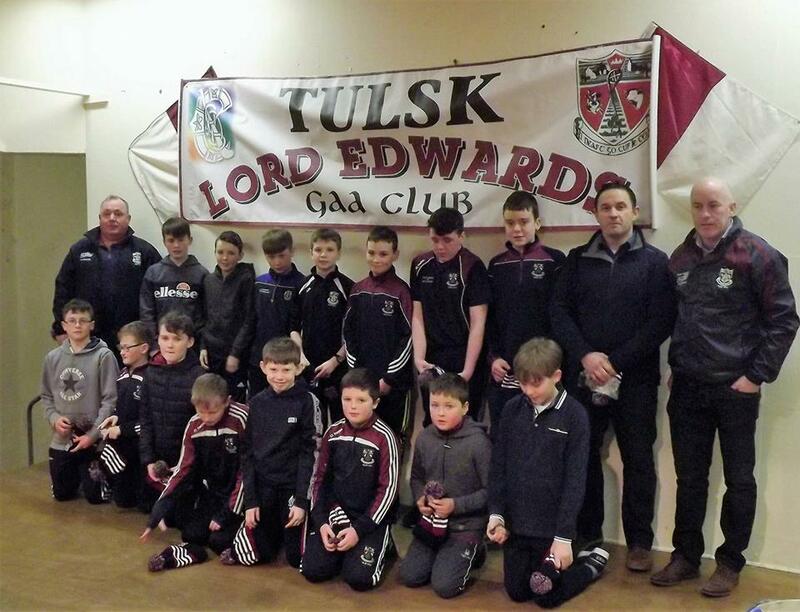 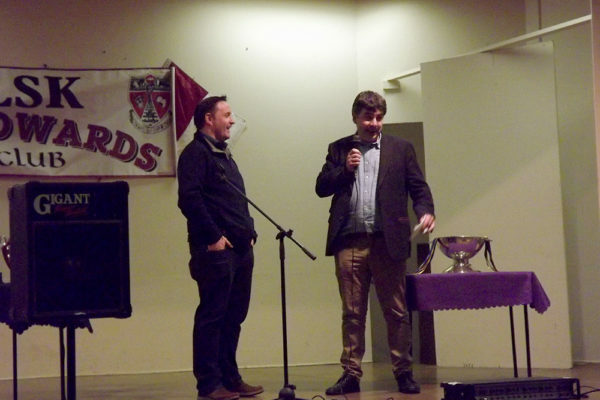 Tulsk Lord Edwards GAA minor board is a sub-committee of the club executive. 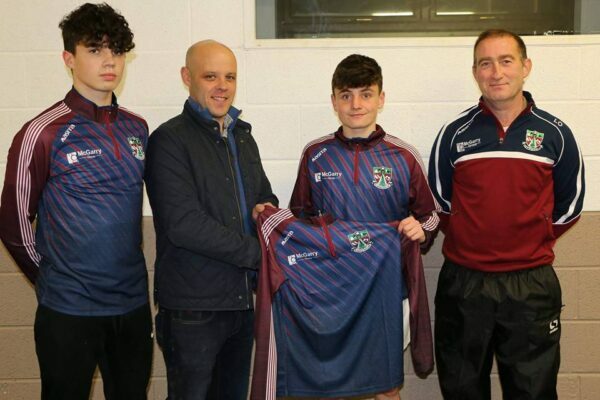 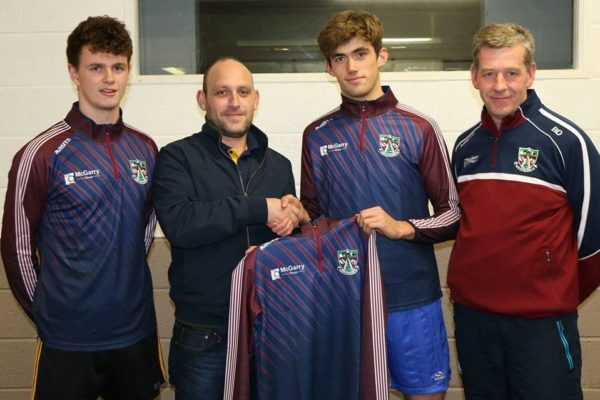 The minor board takes care of all underage fixtures and teams. 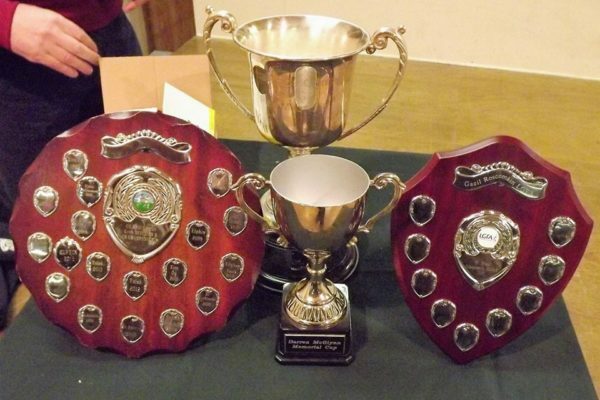 The U6, U8, U10 compete in Go Games Blitz throughout the summer. The Ethos of these blitz are total fun and enjoyment where all clubs participating get 3/4 games and every player gets a run. 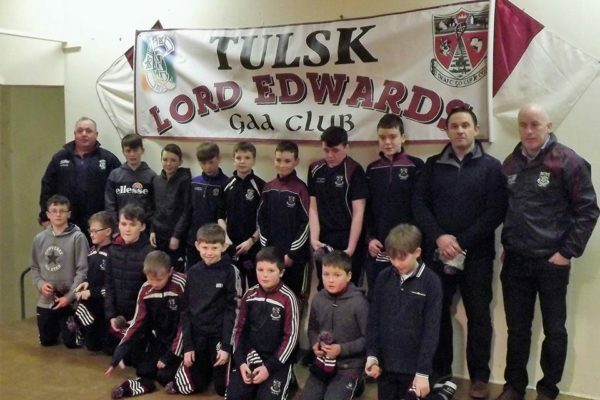 The U12 will compete in Division 3 of the spring league which runs during the first half of the year and will also play in the summer league which runs in the second half of the year. 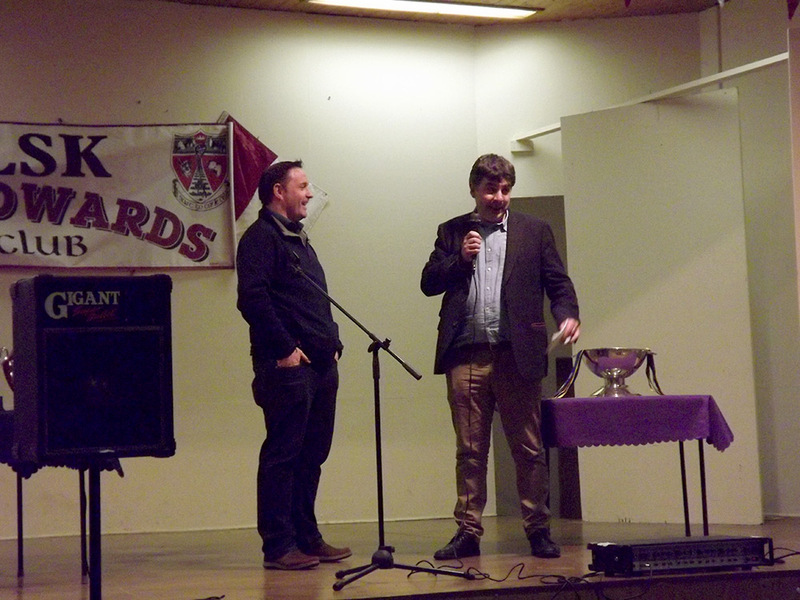 They also compete in the Shane Beirne shield and also in the U11 Keenan Cup. 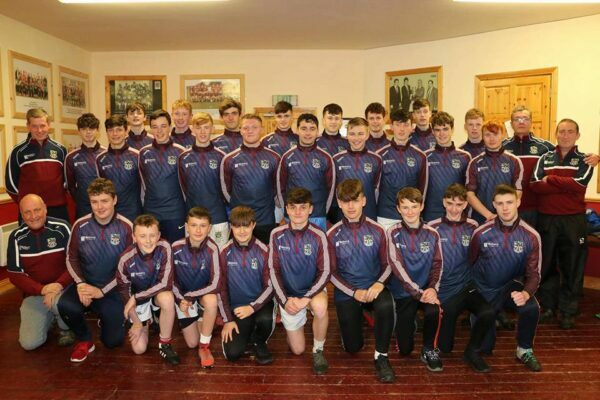 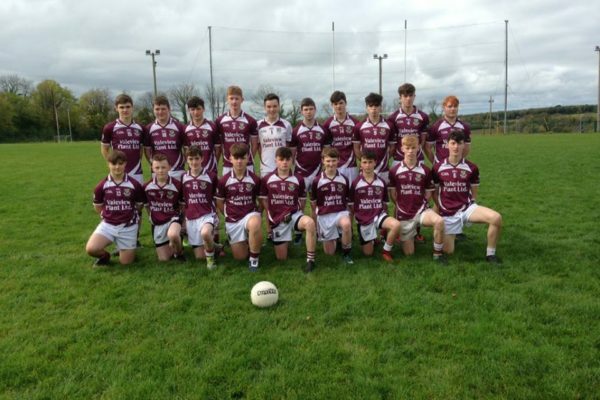 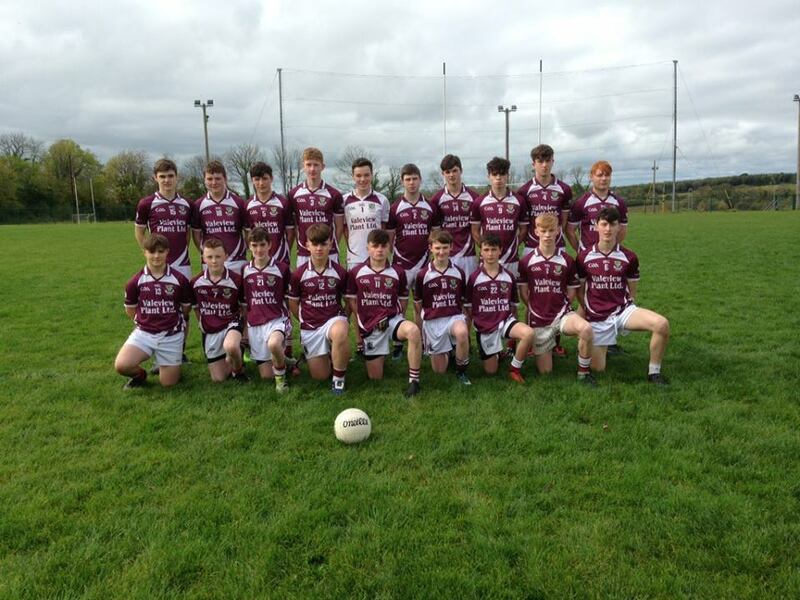 The U16 have combined with Western Gaels for this year. 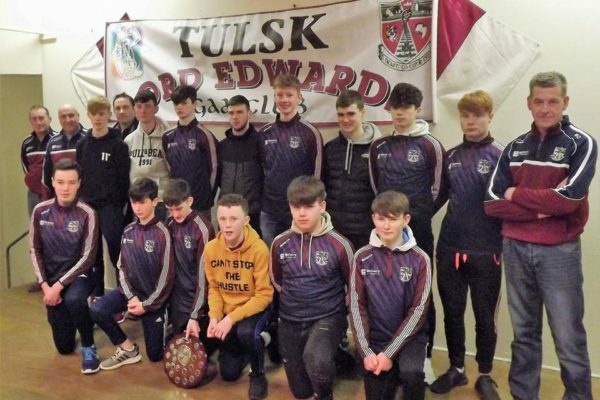 They will compete in Division 4 of the league which runs during the first half of the year and in the championship which runs in the second half of the year. 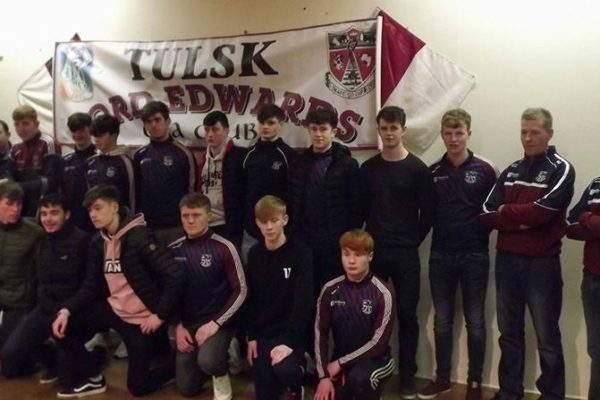 The U18 will compete in Division 3 of the league which runs during the first half of the year and in the championship which runs in the second half of the year. 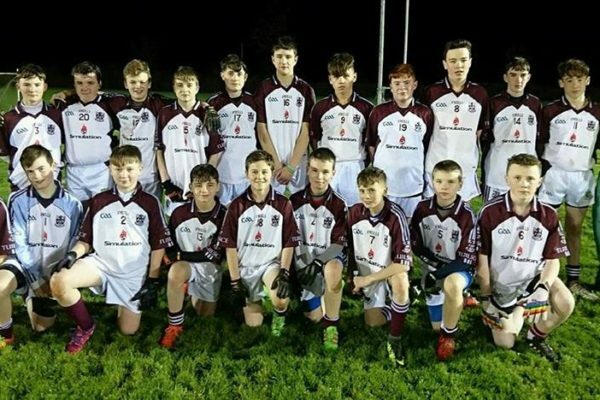 Underage fixtures for this weekend.